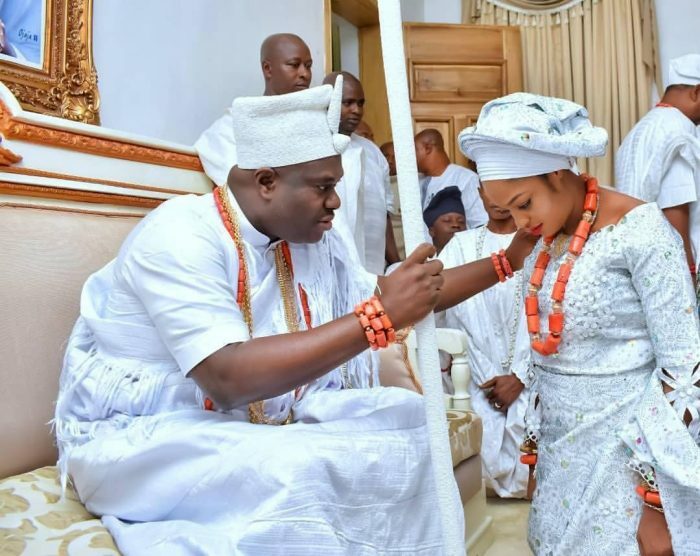 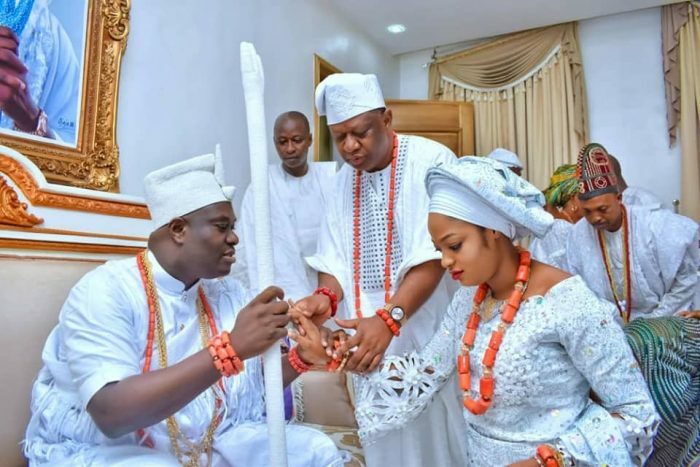 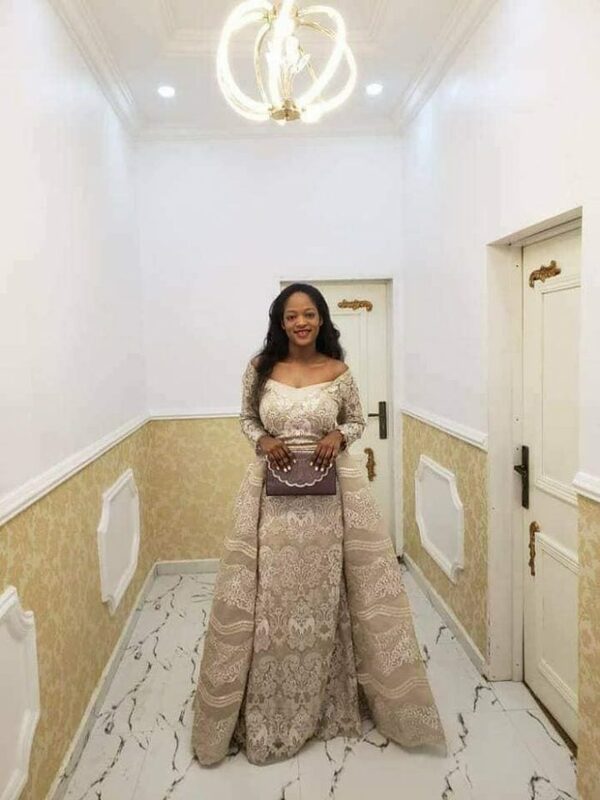 Here are more photos of the Ooni of Ife welcoming his new wife, Evangelist Naomi into the palace. 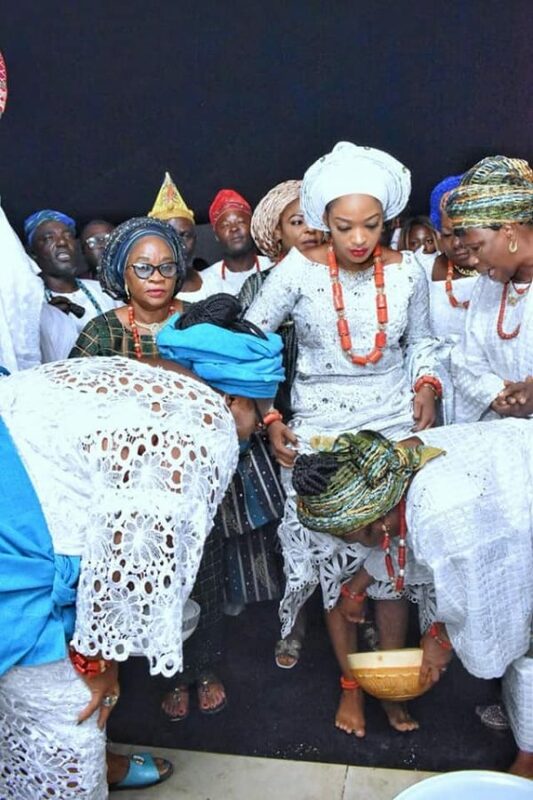 Her new name is Her Majesty, Olori Moronke Naomi Silekunola Ogunwusi is The New Yeyeluwa Oodua. 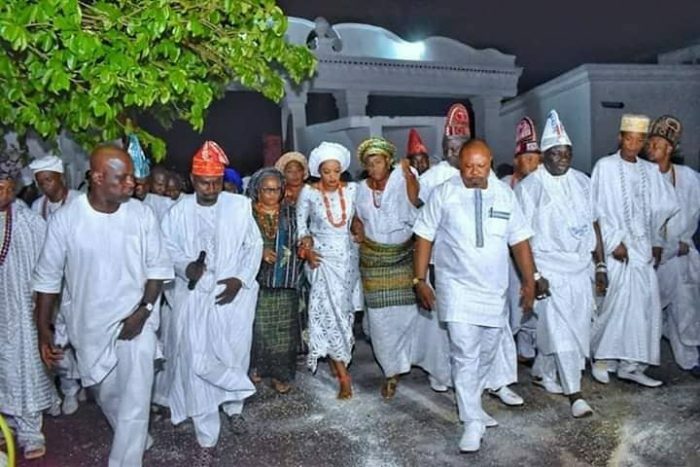 The Ooni’s palace in a statement said necessary rites have been fully performed.